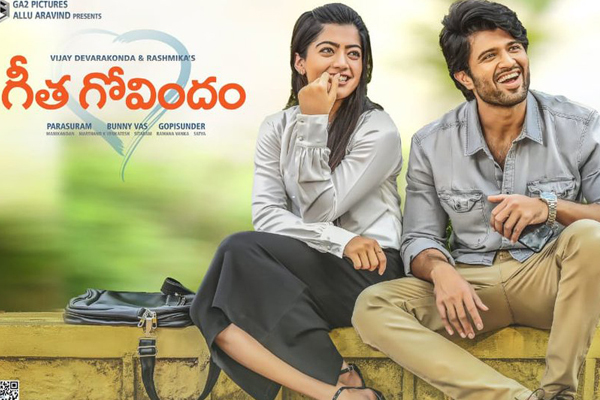 Geetha Govindam has an excellent first week with a worldwide distributor share of over 38.50 Crores. The film has been strong over the last two days which is the sign for a long run. 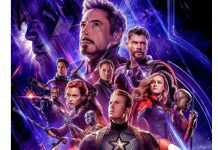 It stands at 20th place in the list of first week worldwide share of all time and has also created a new record among Tier Two hero’s beating A Aa which had collected a distributor share of 34.10 Cr. 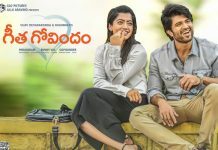 A Aa had the brand value of Trivikram while there is no director brand for this film. Nani’s MCA is the best among Tier Two Hero’s if you take out the brand value of director and that film had collected 30.35 Cr Shae. 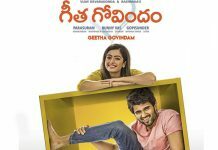 Geetha Govindam has beat MCA with a huge 8 Crore margin. 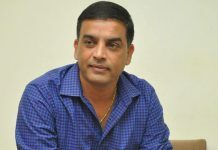 There seems no stopping for the film till coming Sunday ie, Aug 26th as there are 3 partials holidays from today.